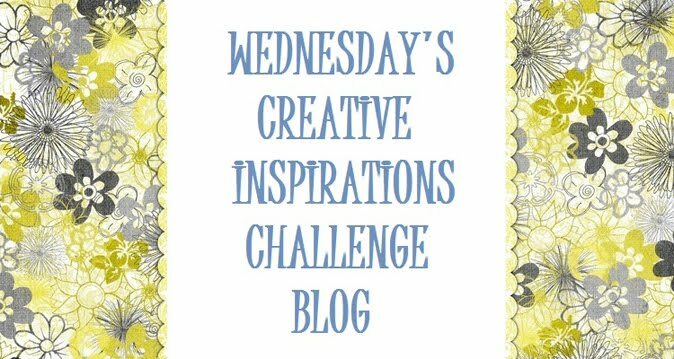 CREATIVE INSPIRATIONS: Challenge 282 - Autumn / Halloween! such an adorable frankenstein. TFS and for the fun challenge.